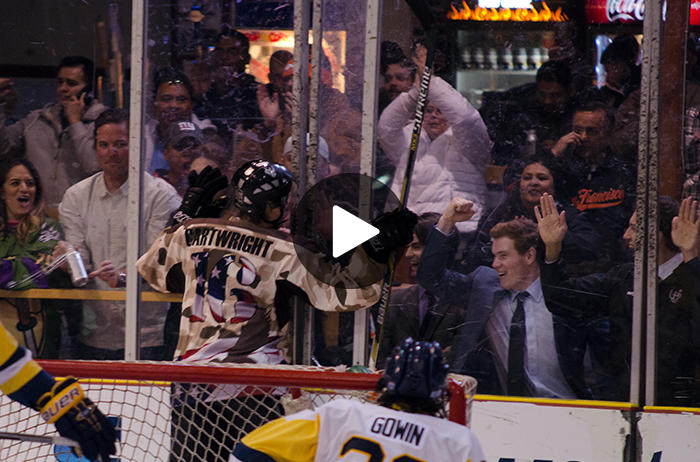 Check out some of our favorite goals at home during the first half of the season! 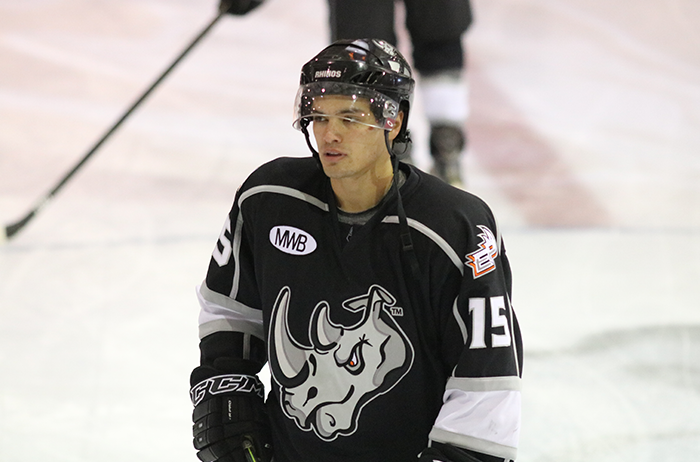 RECAP: Rhinos fall to the Wichita Thunder in the second game of the weekend series. 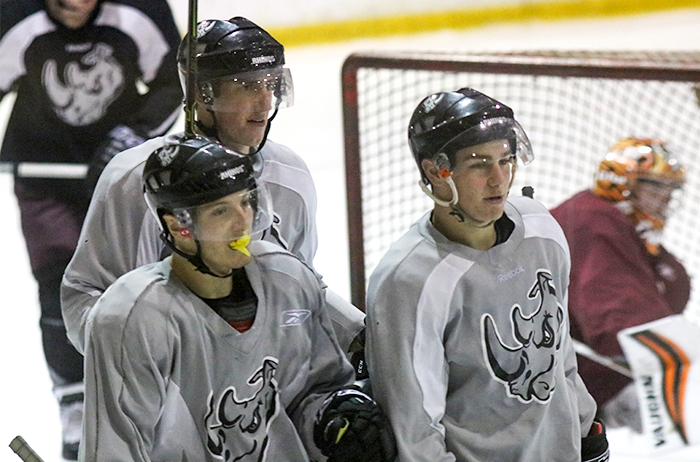 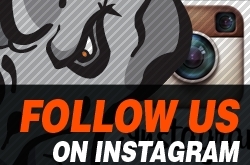 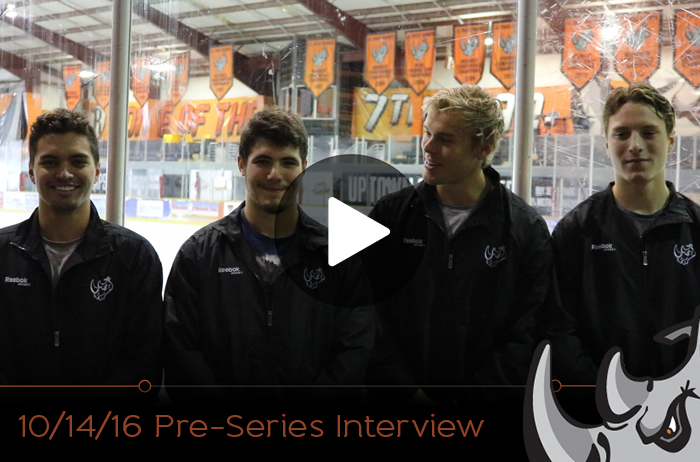 Hear what the Rhinos have to say as they prep for Arizona. 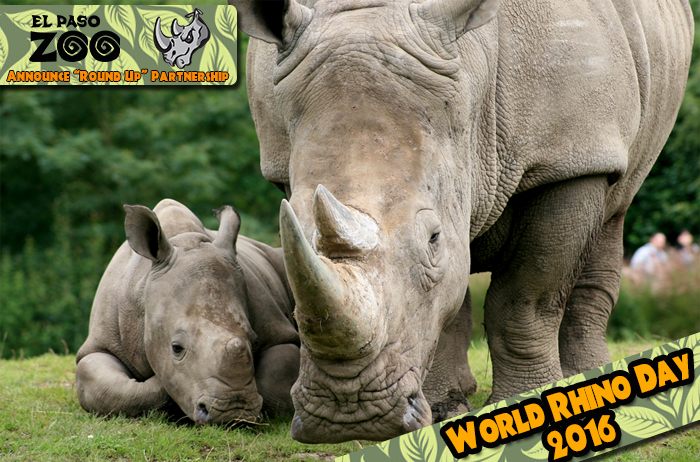 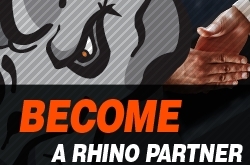 House a Rhino and Become Part of the Rhino Family! 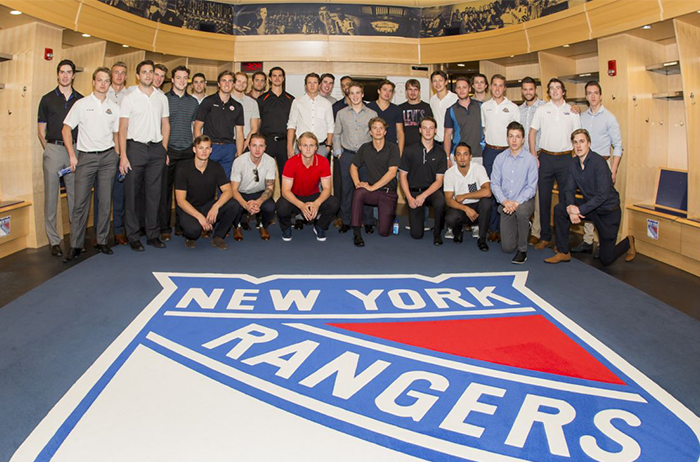 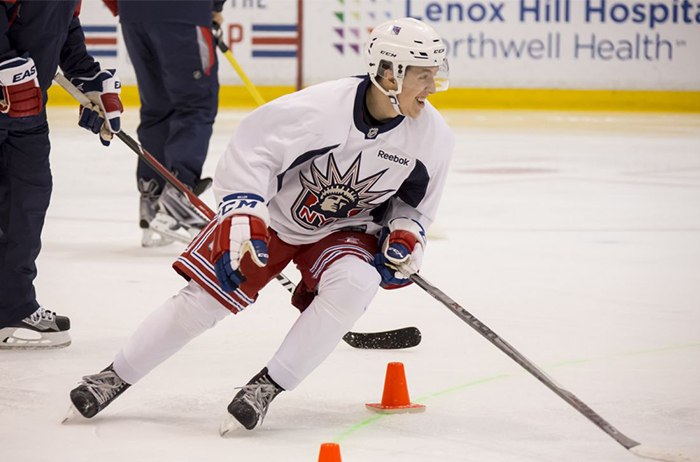 Matt, Nick, and Peter Plesa will start the New York Rangers Development Camp tomorrow. 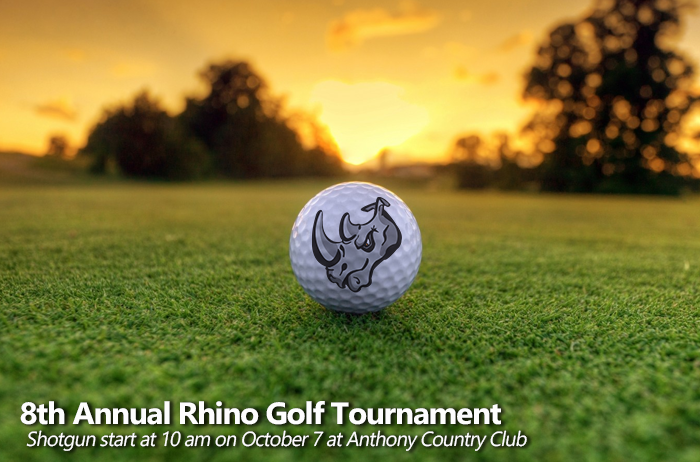 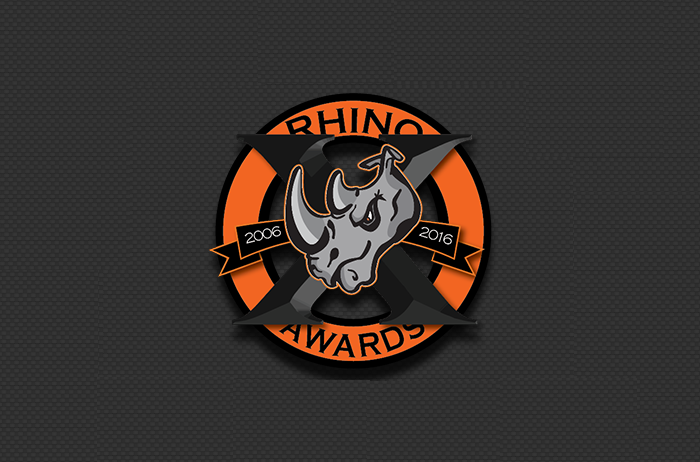 Click to see if your favorite Rhino won an award! 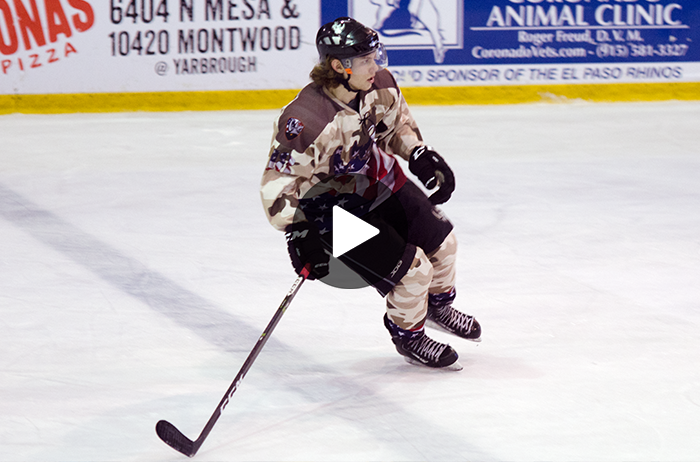 Hungary tapped Adam Vay again today and he would not disappoint. 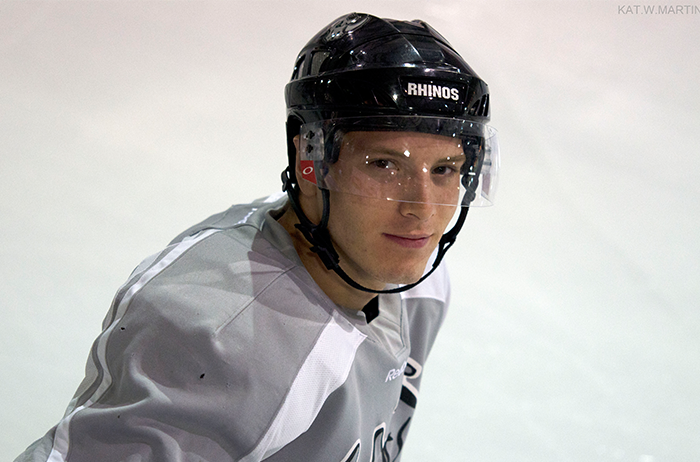 "Vay was outstanding today," said Jalonen. 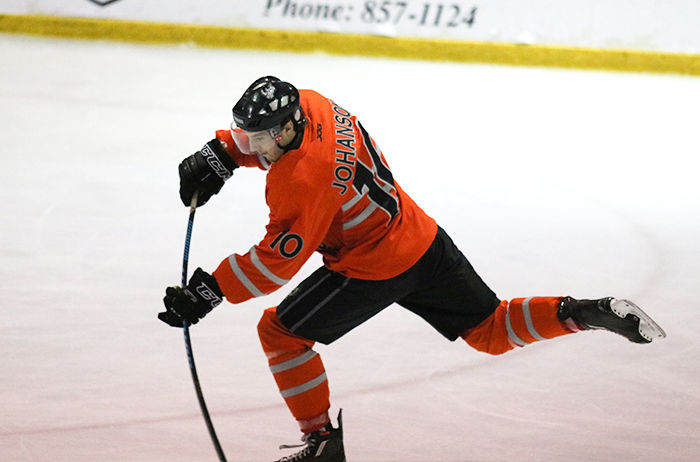 "He made us work really hard to score those three goals." 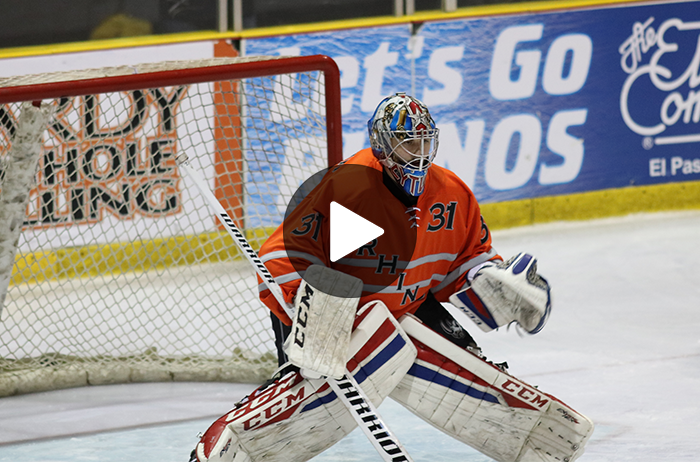 Adam Vay made 45 saves for Hungary including this quick reaction after the initial shot hits the post. 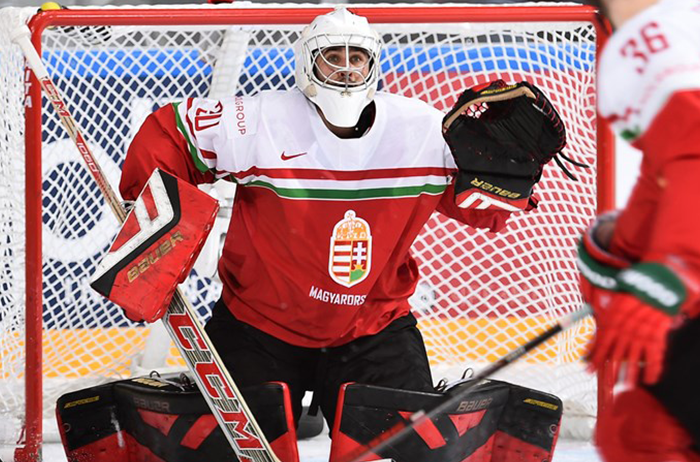 In Hungary’s 7-1 loss to Canada this morning, Rhino alumni Krisztian Nagy and Adam Vay both saw ice time against notable NHL players. 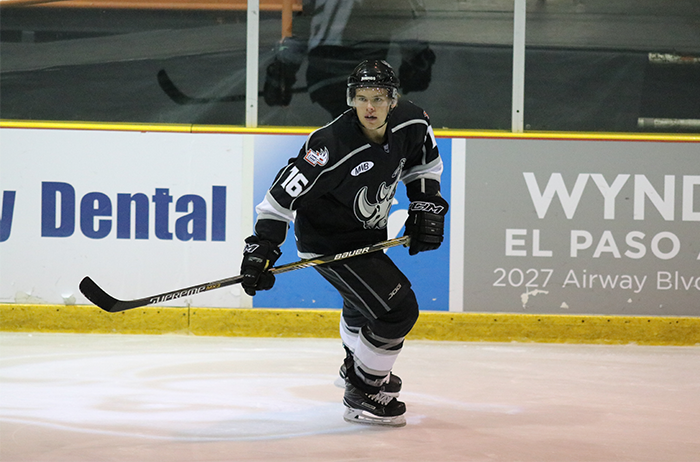 Former Rhinos, Adam Vay and Krisztian Nagy will take on Team Canada tomorrow at the International Ice Hockey Federation World Championships. 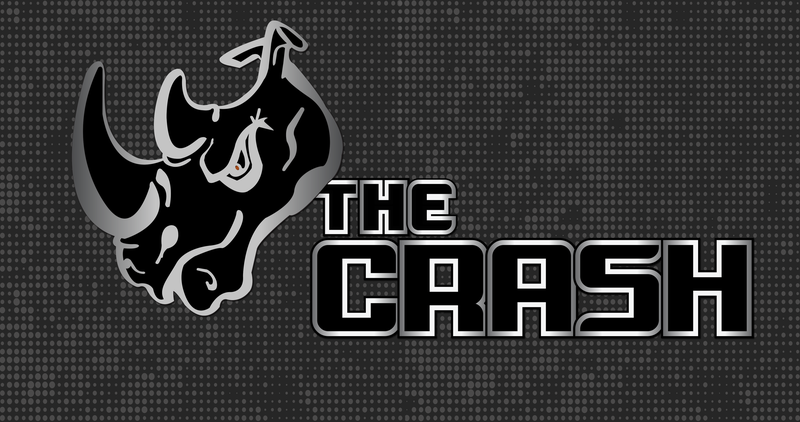 If your March Madness bracket didn’t survive the upsets, you’ve got a chance at redemption! 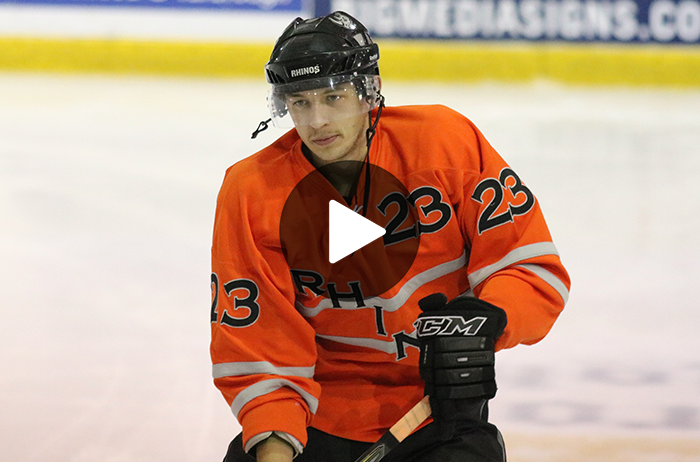 Take a look at videos from this season. 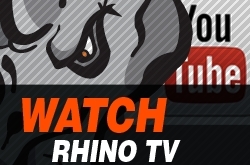 Did you win the Rhino Bracket Challenge? 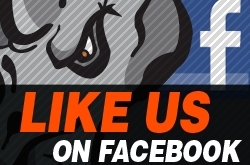 Click to see! 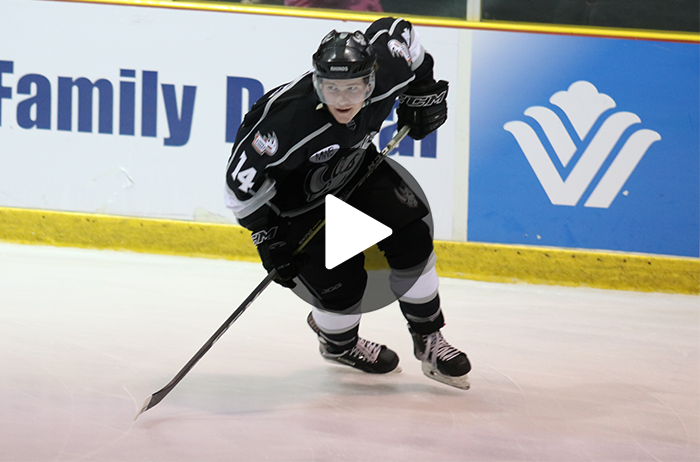 Check out the highlights from Saturday's win over the Tulsa Oilers in the second game of the playoffs! 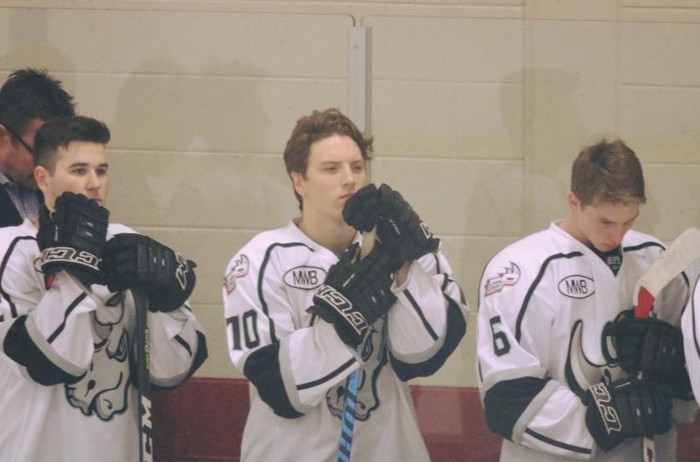 Tomko scored and the ice was speckled with teddy bears in memory of Joni Arnett! 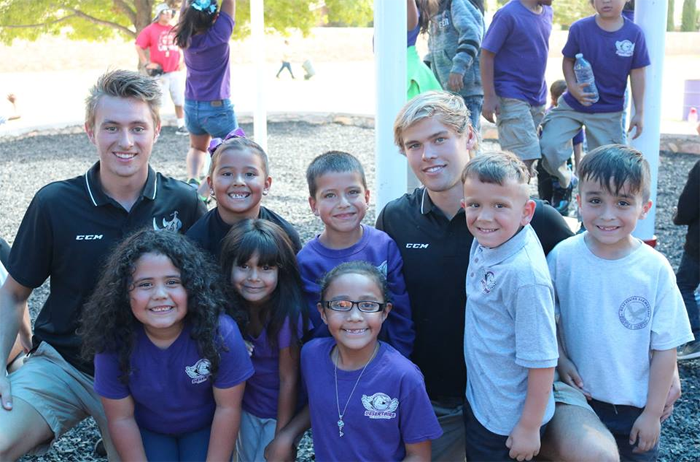 Last weekend, the Rhinos shaved it all off for childhood cancer research! 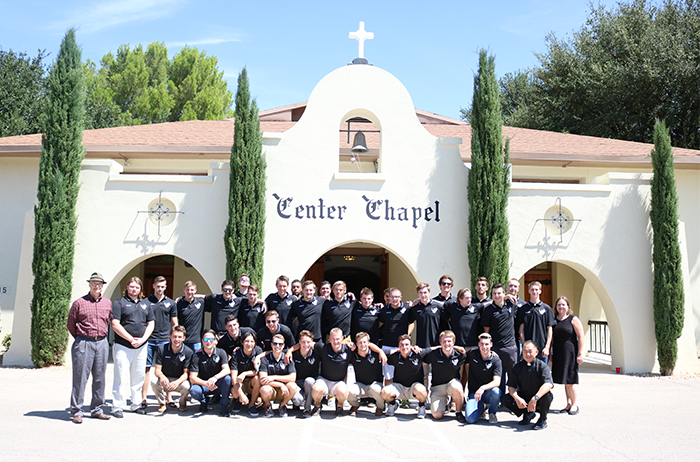 Click to see the total amount the EPHA raised. 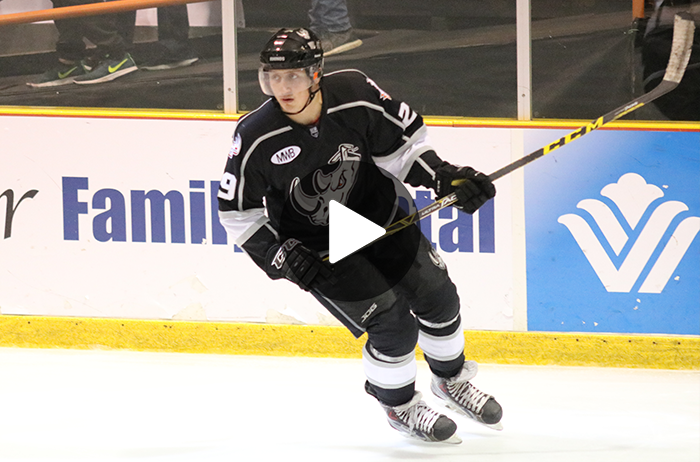 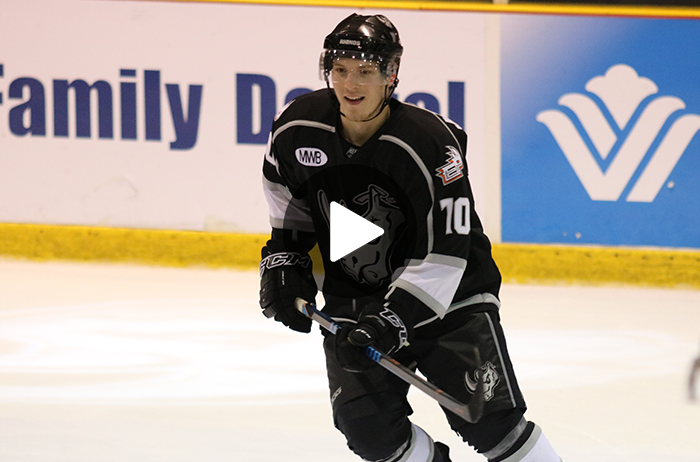 Channel Z Video gives you another look at Beaudet's double overtime game winning goal! 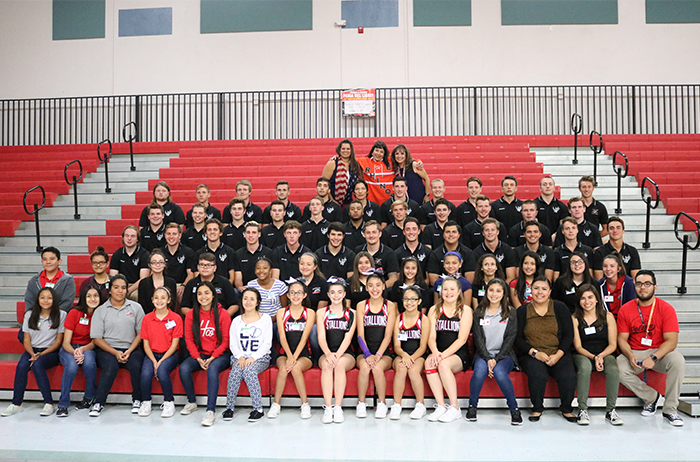 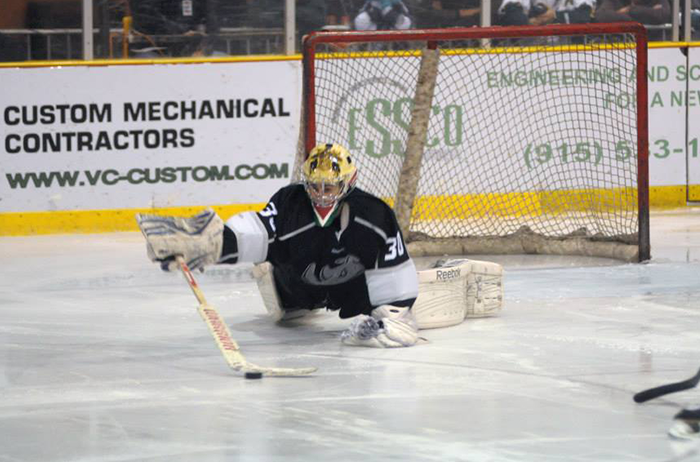 Check out the El Paso Herald Post's photos from the series! 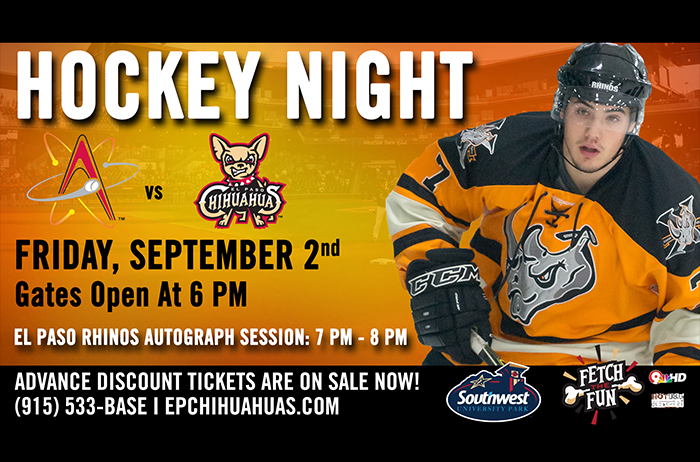 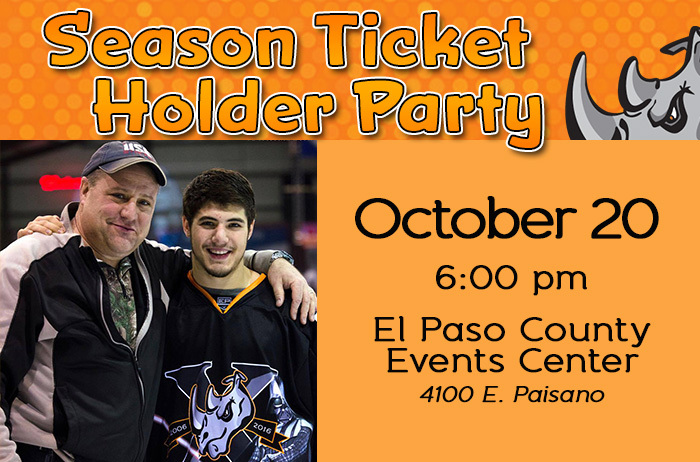 As the El Paso Rhinos get set to take on Oklahoma City for a three-game set at home, the force will be strong with them. 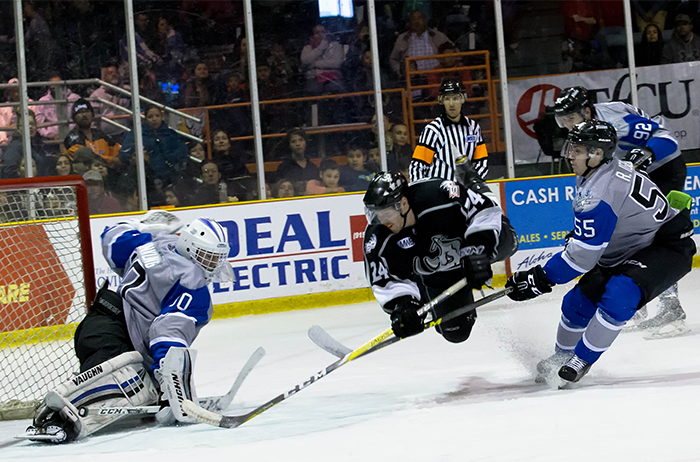 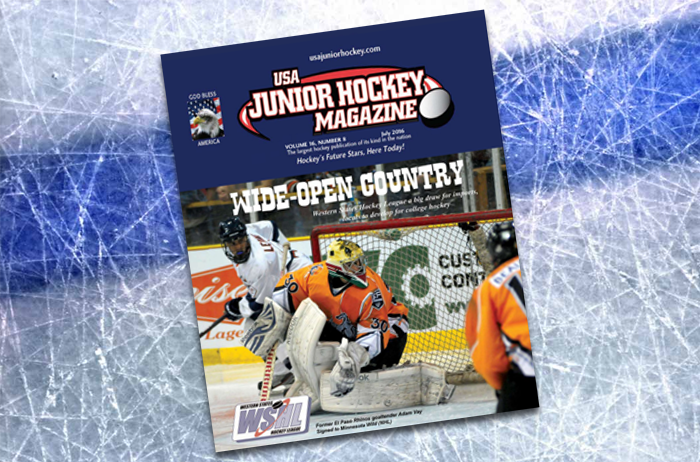 The last time these two teams met, the Snipers were able to win the opening game at the Hospitals of Providence Events Center, but eventually lost the series 2-1. 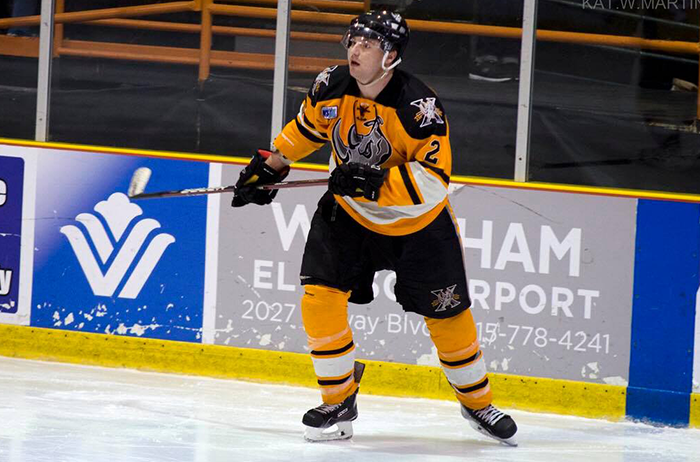 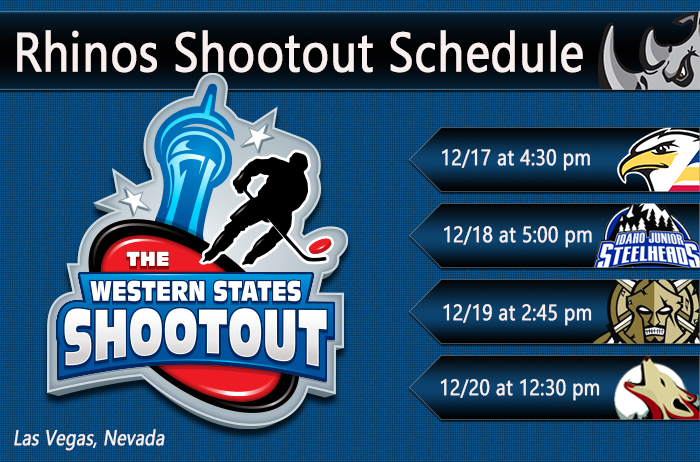 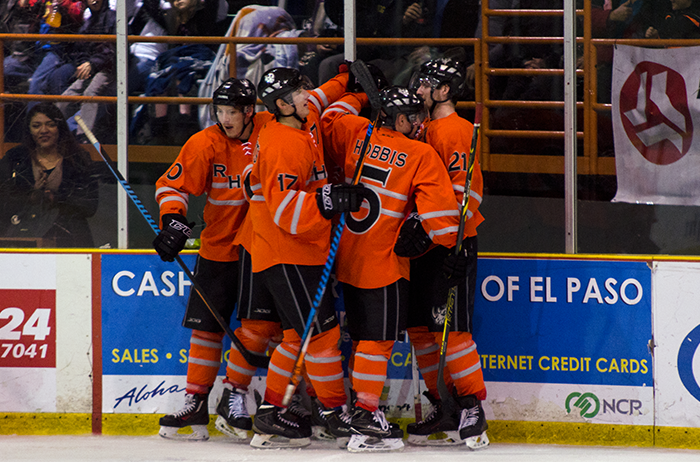 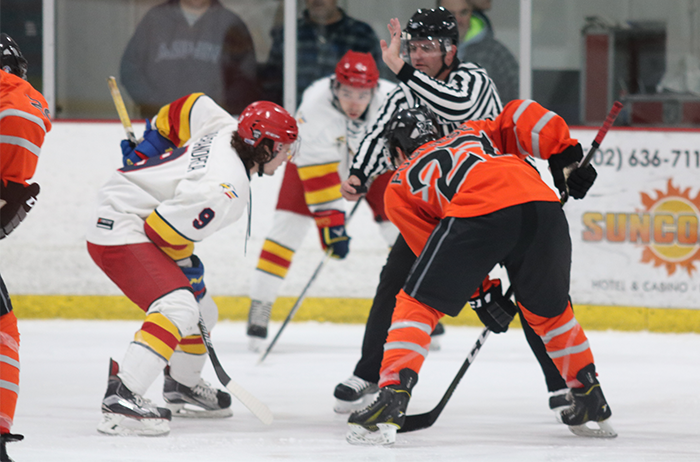 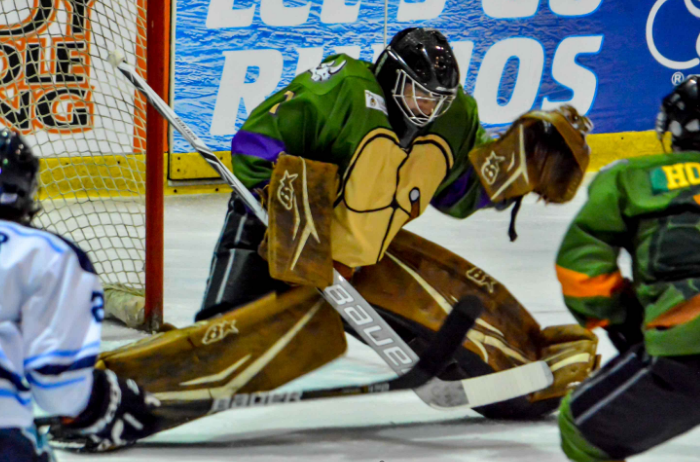 The El Paso Rhinos continued their second-half resurgence with a three-game sweep of the visiting San Diego Sabers. 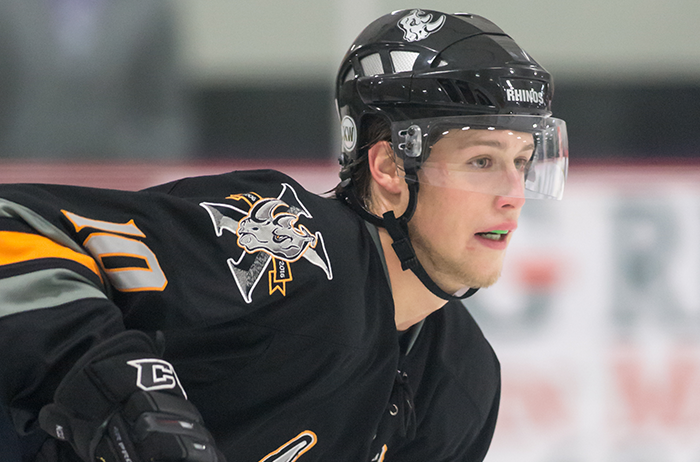 The Rhinos have six games in hand on Tulsa, giving them the inside track on a top-four spot and home ice for the first round of the playoffs. 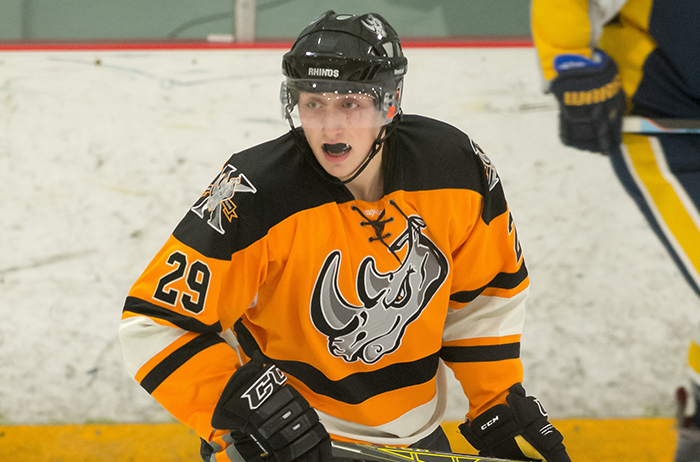 Following another successful weekend in which they took five of six possible points from Ontario, the El Paso Rhinos are just two points behind fourth-place Tulsa, with six games in hand on the Jr. Oilers. 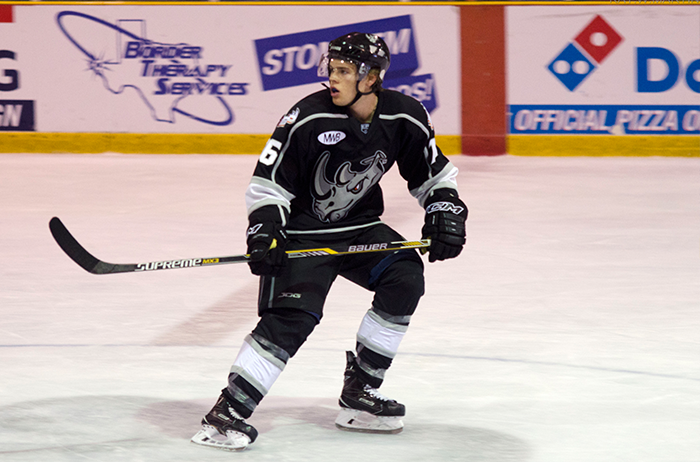 The Rhinos took five of a possible six points in a home series against the Ontario Avalanche over the weekend. 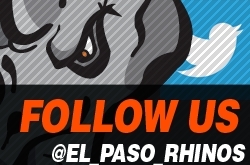 The El Paso Rhinos saw their losing streak hit seven games with a loss in the series opener, but rallied to win the next two games playing on the road at Phoenix. 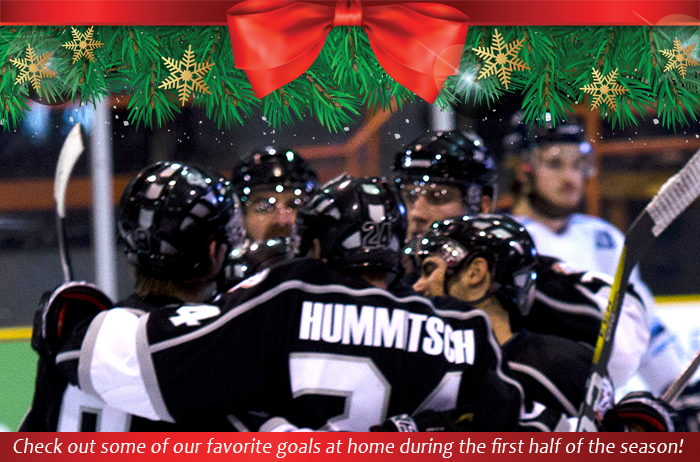 Have room for one more? 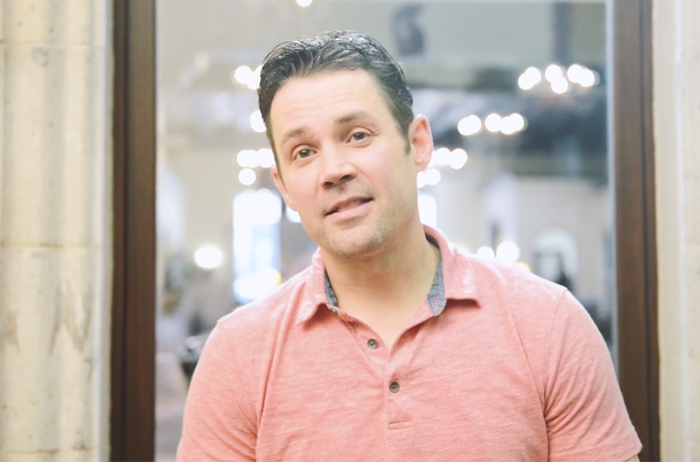 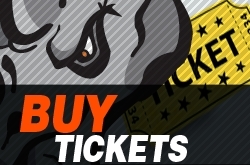 Help us house players throughout the 2015-2016 season! 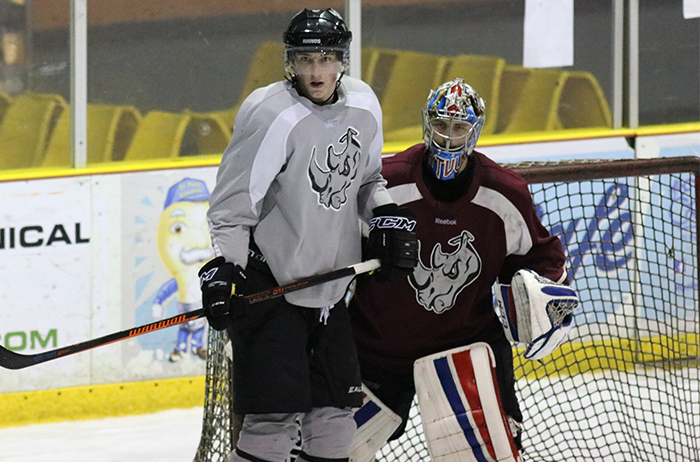 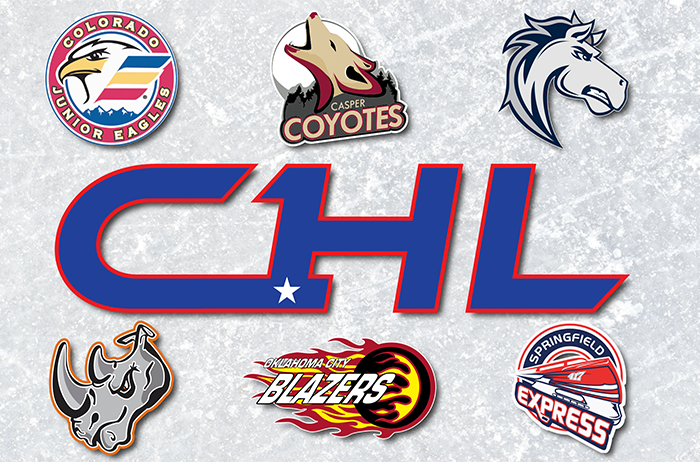 The Cowichan Capitals of the BCHL are hosting a camp in Rhino Country! 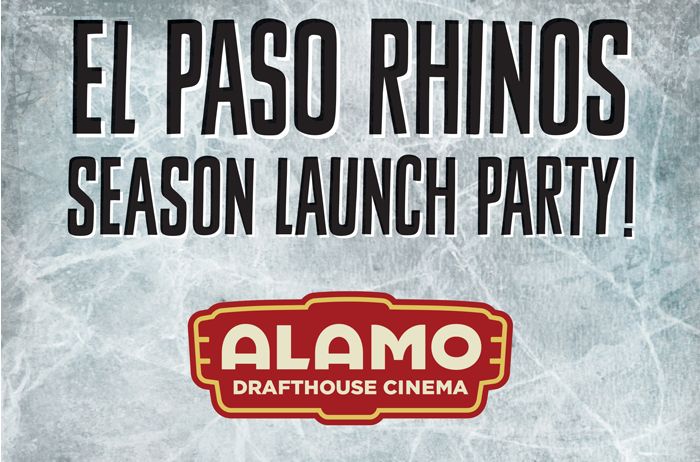 Watch Mighty Ducks with the Rhinos at Alamo Drafthouse on Oct. 25! 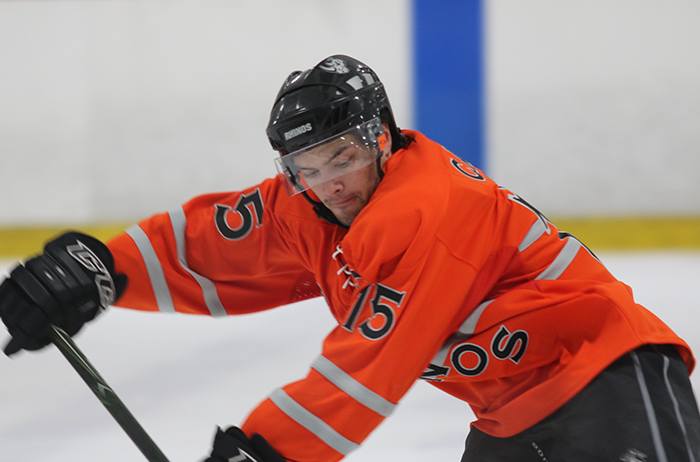 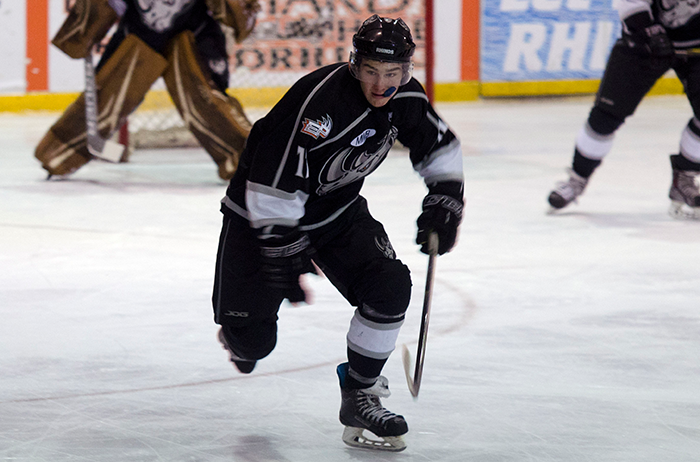 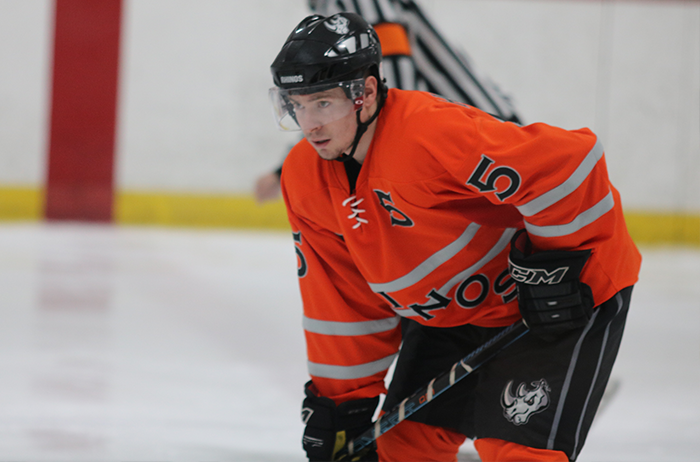 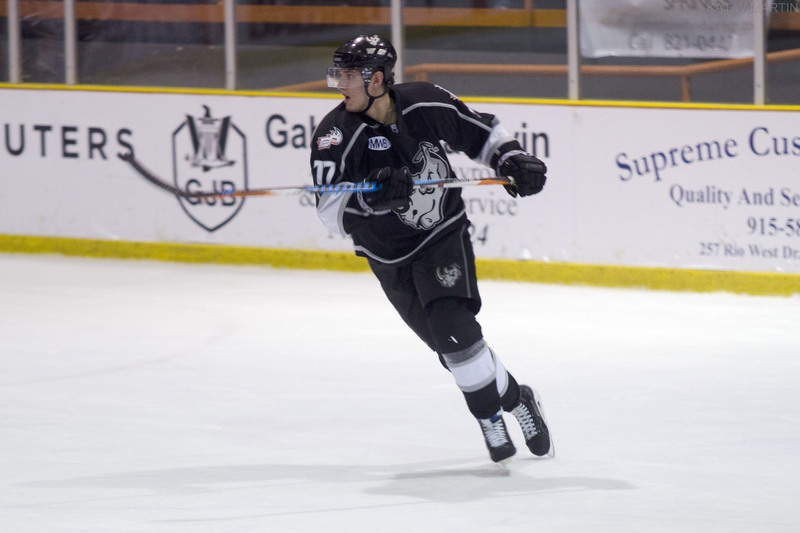 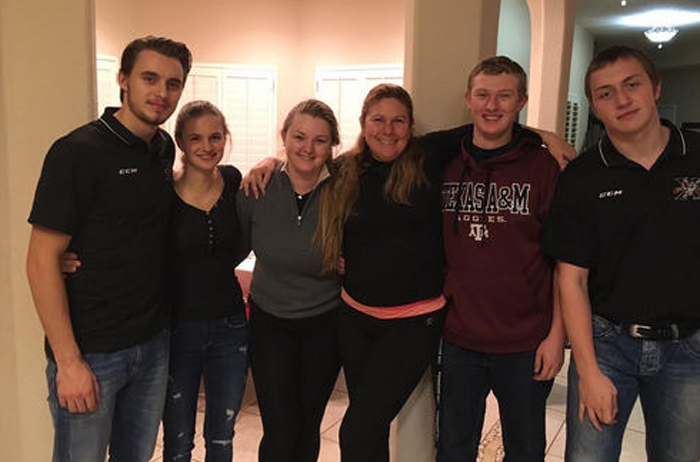 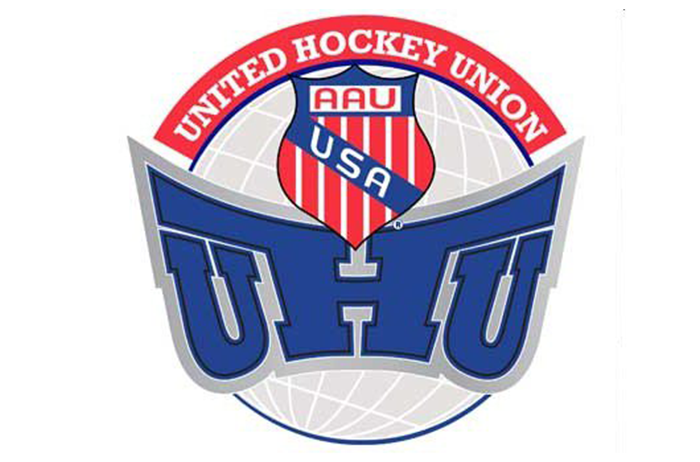 Congratulations to Mack Hollis who will return to El Paso to play for the UTEP Hockey Club! 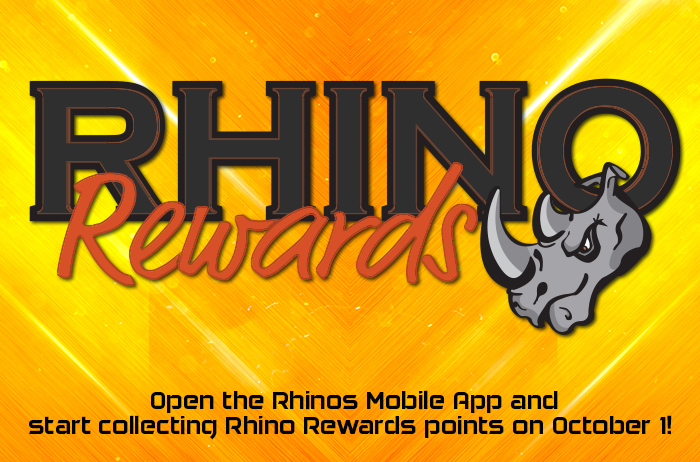 Rack up Rhino Rewards points by predicting which two teams will vie for the national title. 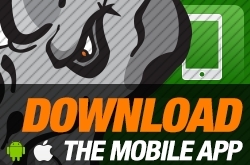 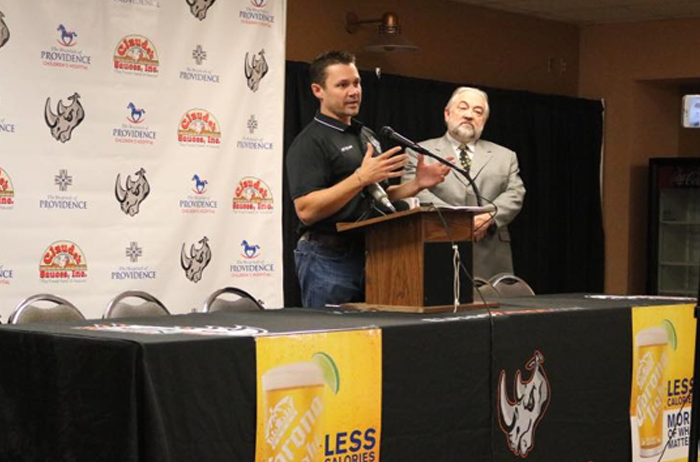 Open the Rhinos' mobile app to see more photos from the Fan Party! 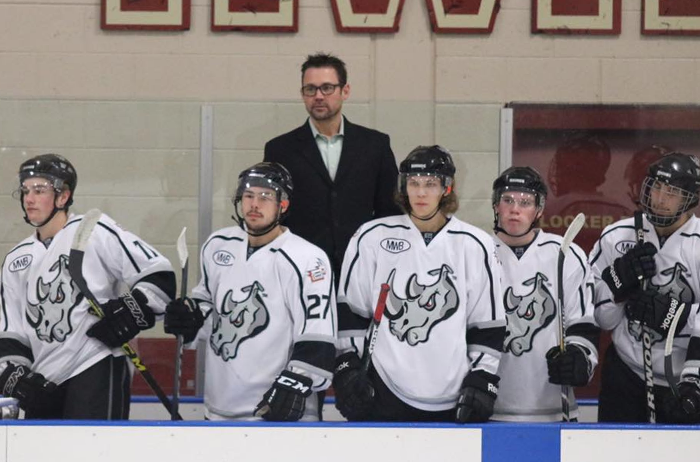 The Rhinos' season comes to and end with a series loss the Oklahoma City Blazers in the second round of playoffs. 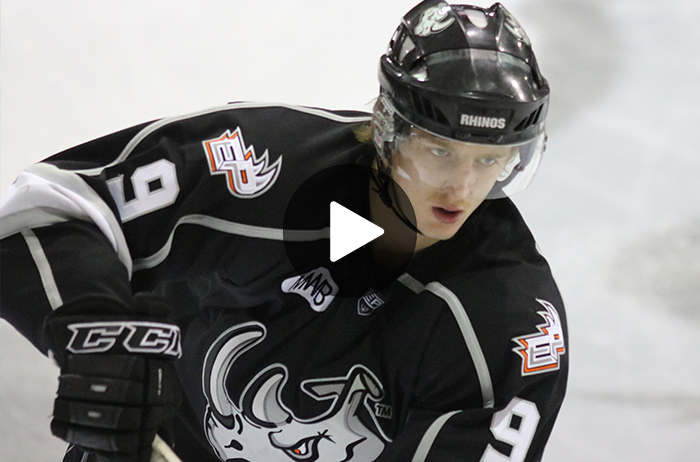 After making short work of the Tulsa Oilers at home this last weekend, the El Paso Rhinos now cast their gaze eastward, as they take on the familiar foes out of Oklahoma City, the Blazers, on their road to the Thorne Cup. 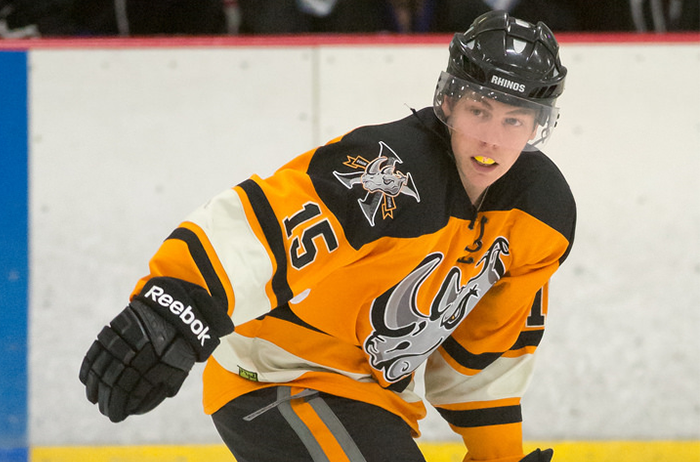 The Rhinos have home ice advantage for the first round of playoffs.